Our flagship store is officially open. 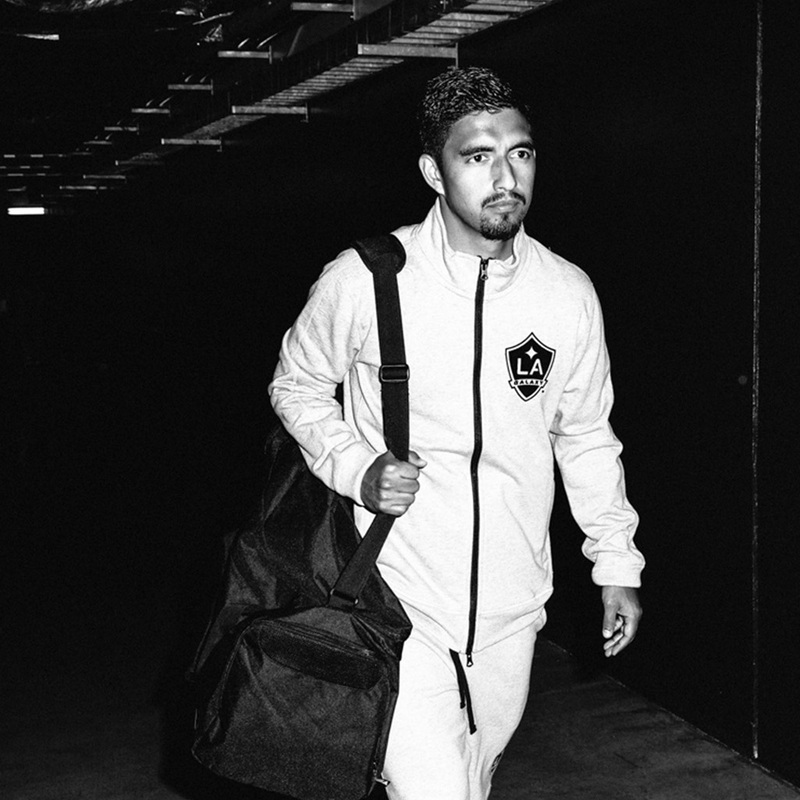 A capsule collection celebrating the LA Galaxy’s 2014 MLS Cup Championship. 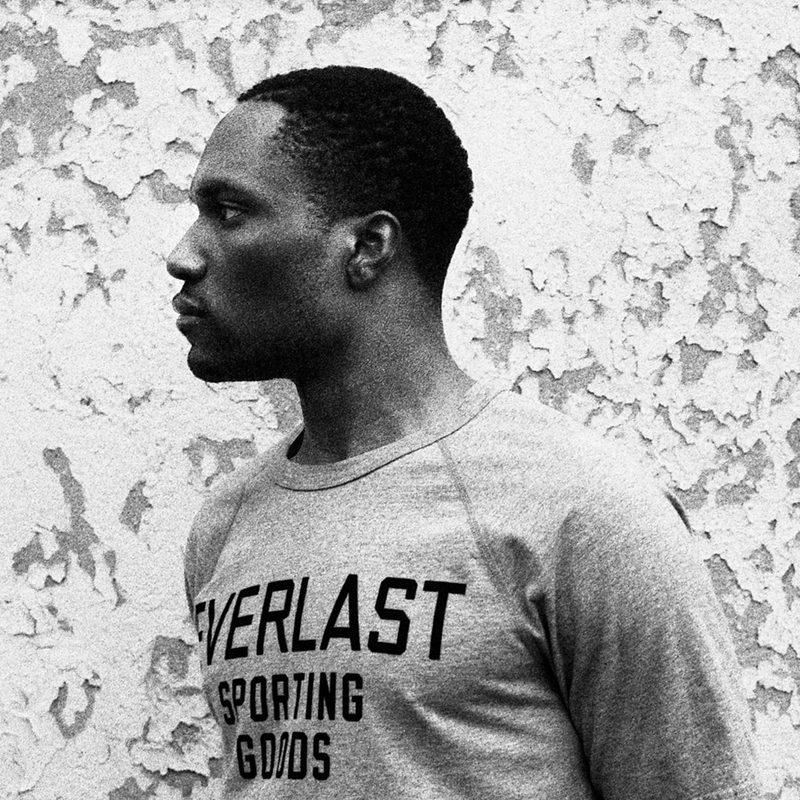 Reigning Champ x Everlast N.Y.
A collection of boxing-inspired staples inspired by Everlast, designed by No Mas and built by Reigning Champ.